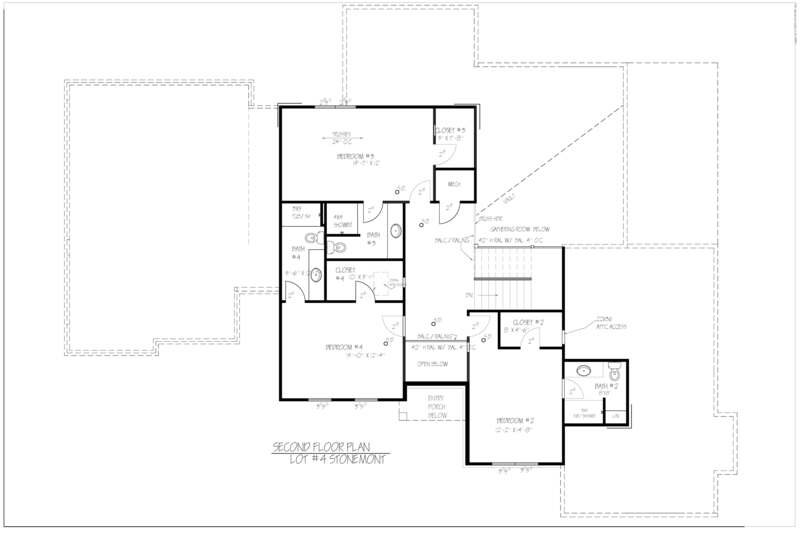 Lot 4 Stonemont – Rehnquist Design & Build, Inc. Lot 4 Stonemont will be a 1.5 story home in an enclave of 6 new homes on a total of 8.5 acres and will feature an open floor plan accented with natural lighting from substantial sized windows throughout. 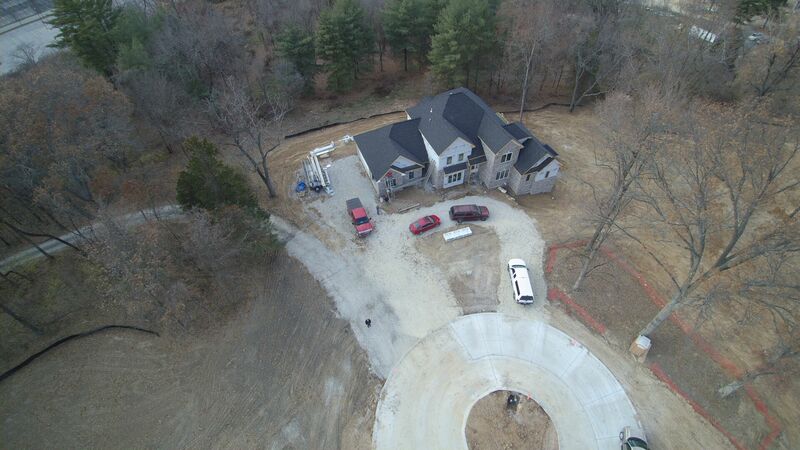 The home will be approximately 4,400 sq.ft. 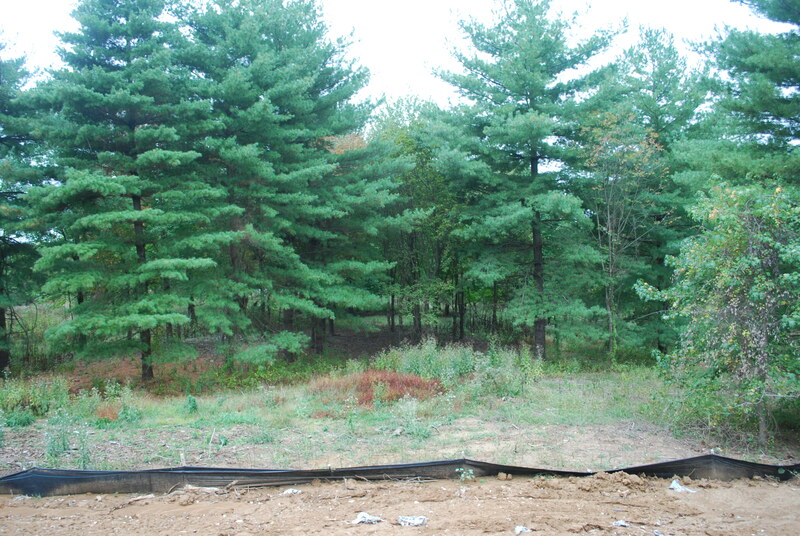 The home site is a walk out site with a private back drop and future pool area. 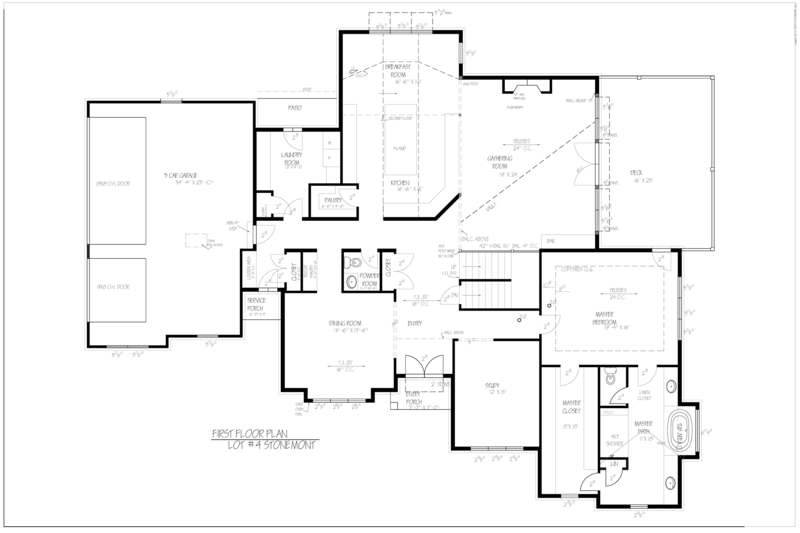 The new home features a luxurious master suite on the first floor and three full bedroom suites on the second floor. An oversized side entry three car garage allows for additional space.